ITEC is celebrating the launch of a new partnership with Google to provide Applied Digital Skills and CS First courses for K-12 students in the Lansing metro area! The partnership is part of Grow with Google’s initiative to help everyone across America gain access to the best of Google’s training and tools. On March 9, 2018, the partnership was announced when Grow with Google came to Lansing, providing workshops for entrepreneurs, professionals, students and educators in the Lansing area. 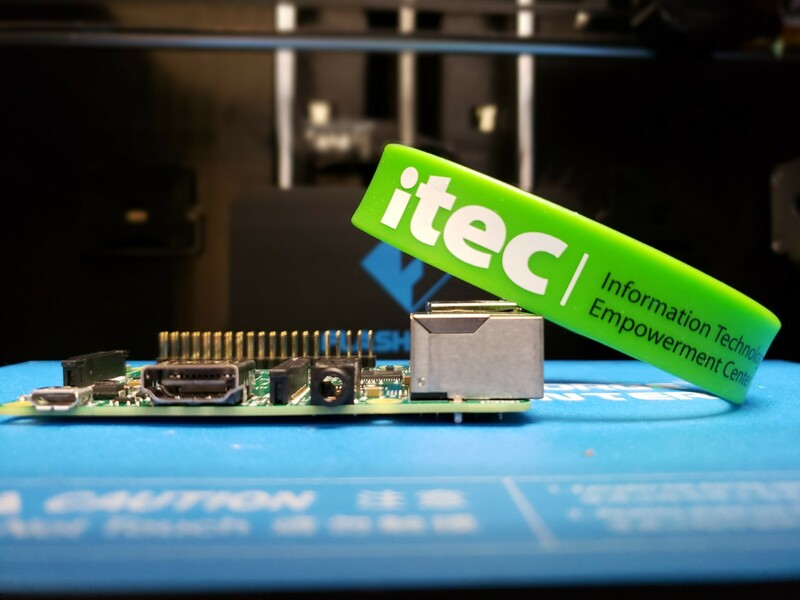 With support from Google, ITEC is proud to develop students’ digital and technical skills needed for success in a fun and hands-on environment.